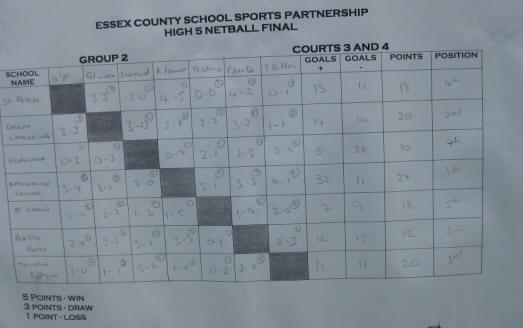 KSJ win the Essex County Netball Finals, making us the best school in Essex at Netball! 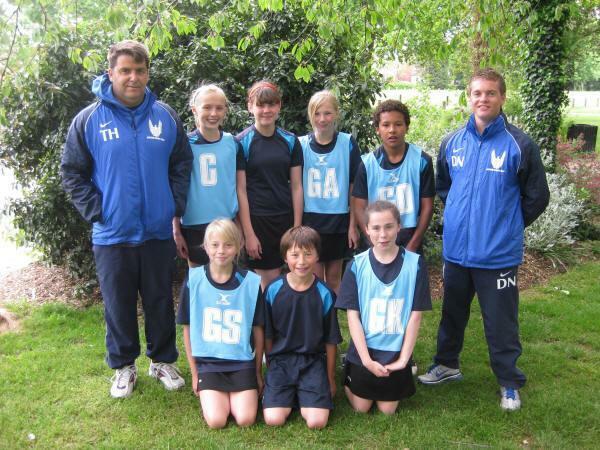 On Wednesday 26th May 2010, our netball team travelled to Chelmer Park, Chelmsford to compete in the Essex finals. 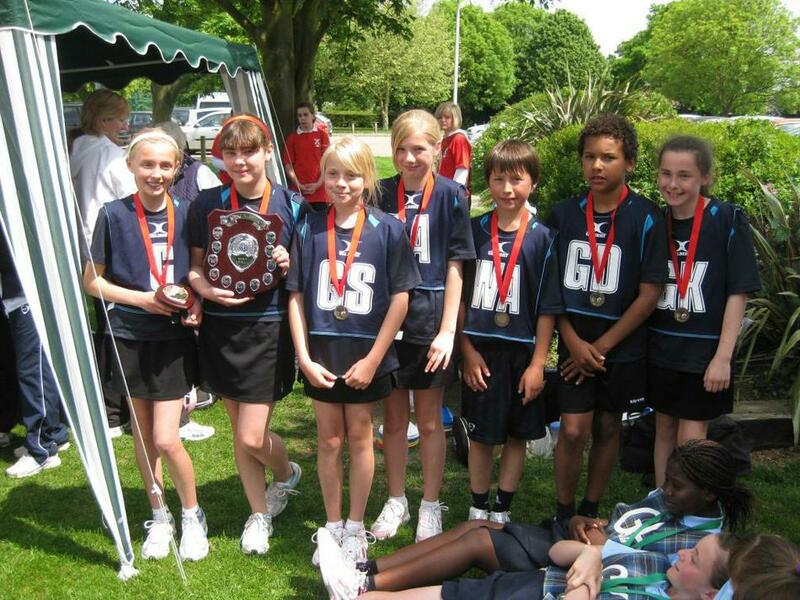 We qualified because we had won the Partnership matches earlier in the year (beating RAB (twice), Gt. 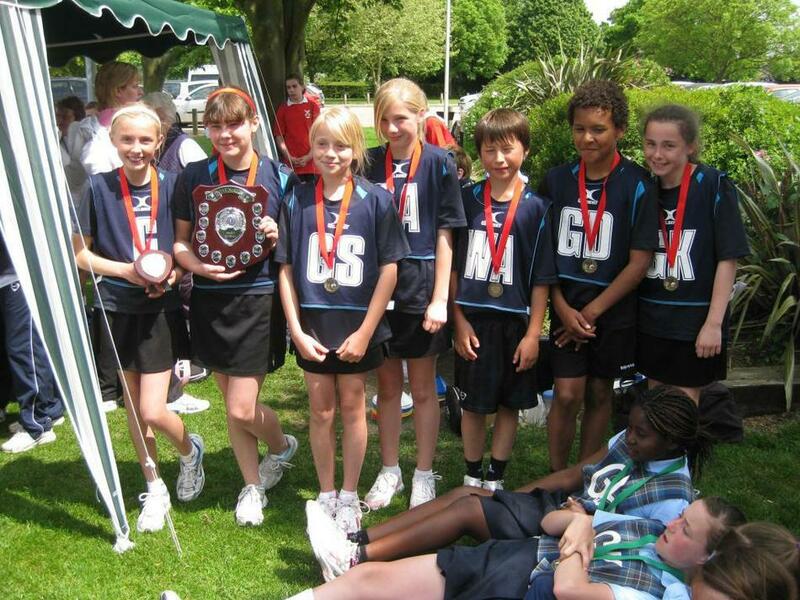 Chesterford, St. Thomas More, Ashdon, Rickling and Debden) and had also won the play-off against St. Mary's, Stansted. Expectations were high as we know our netball team is exceptional... What we didn't know was how good the opposition would be. 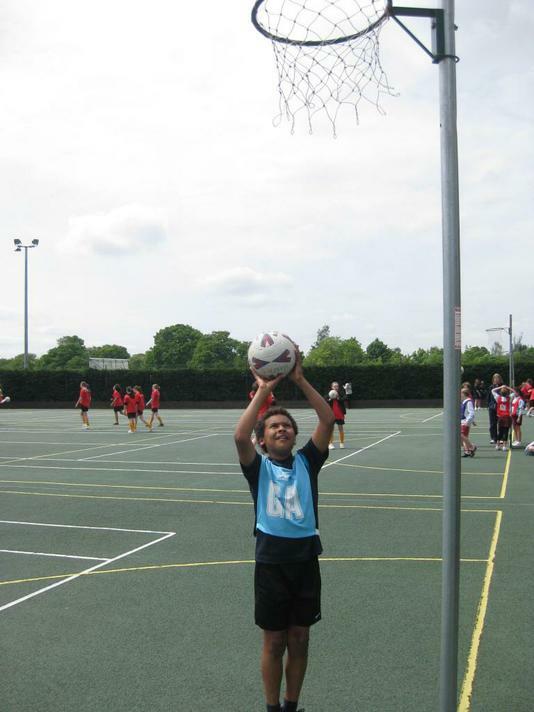 We then reached the semi finals, playing last year's winners, The Cathedral School. Mr. Hull was concerned because our rotation was not our strongest, we played well, winning 5:4. 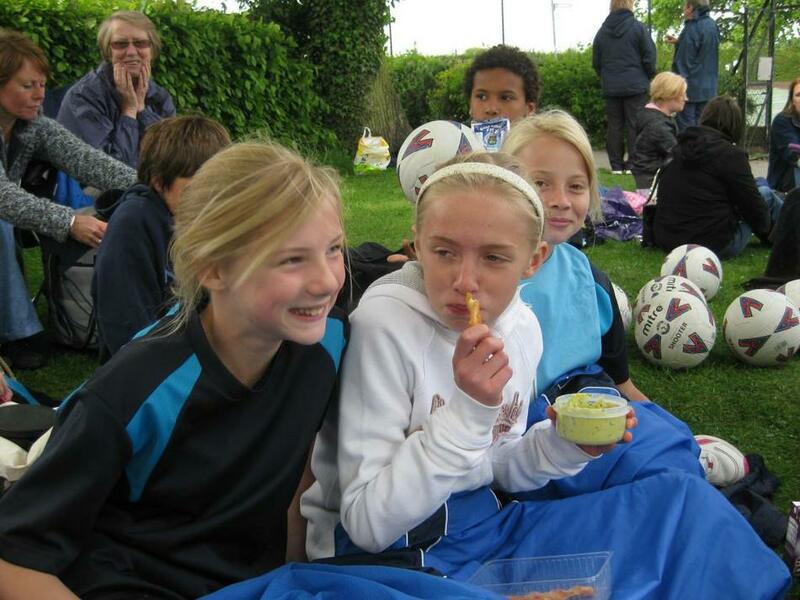 This meant we reached the final - against the hot favourites and ultra competitive Kingswood. 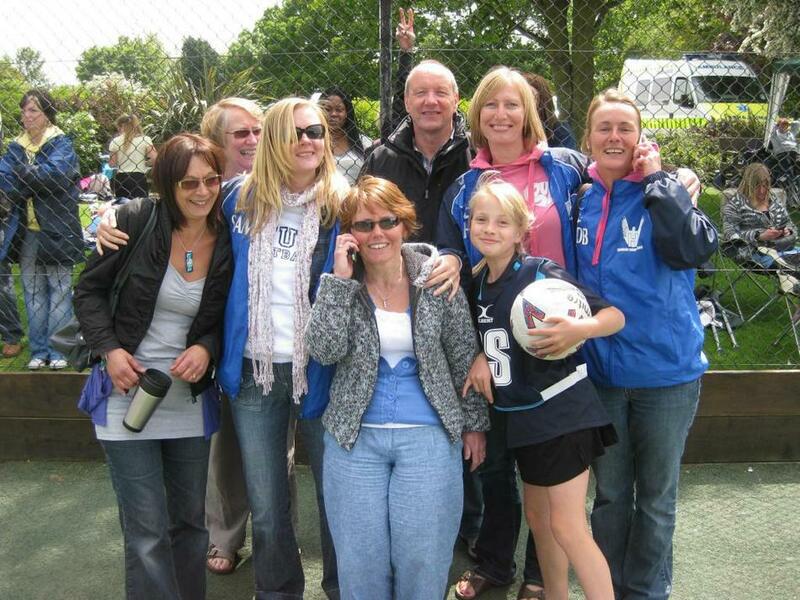 We won that match 4:2. The children were thrilled with winning. But there was more..! 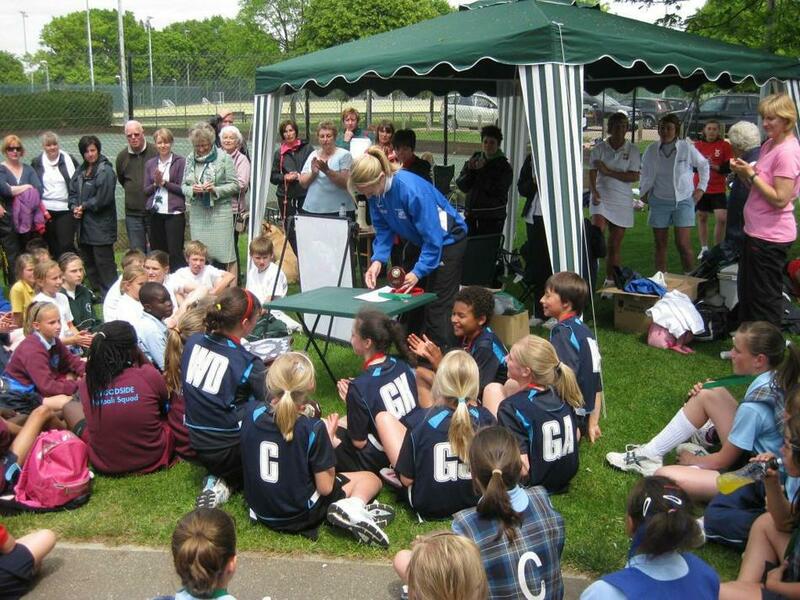 Every team had a sports leader, who, with the umpires judged the children for a Fair Play Award. 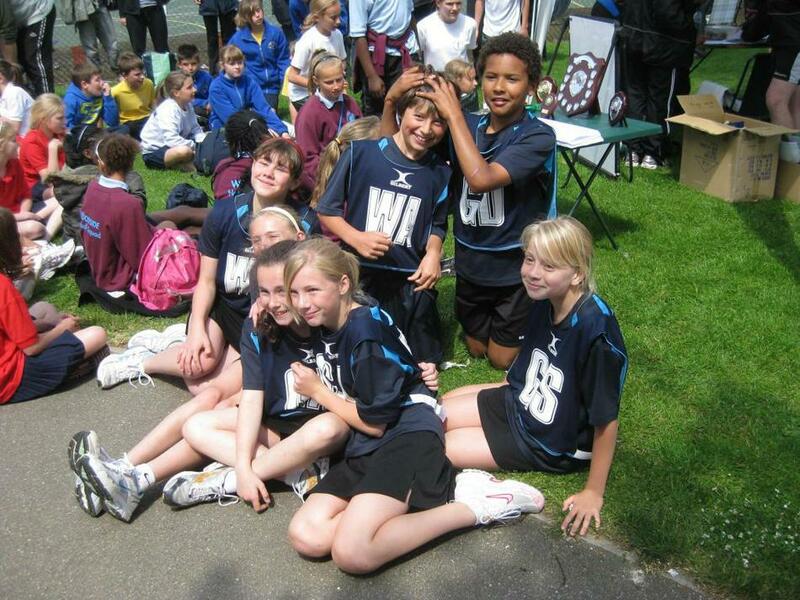 We won that too! Charlotte! That should go in your mouth - Not up your nose! 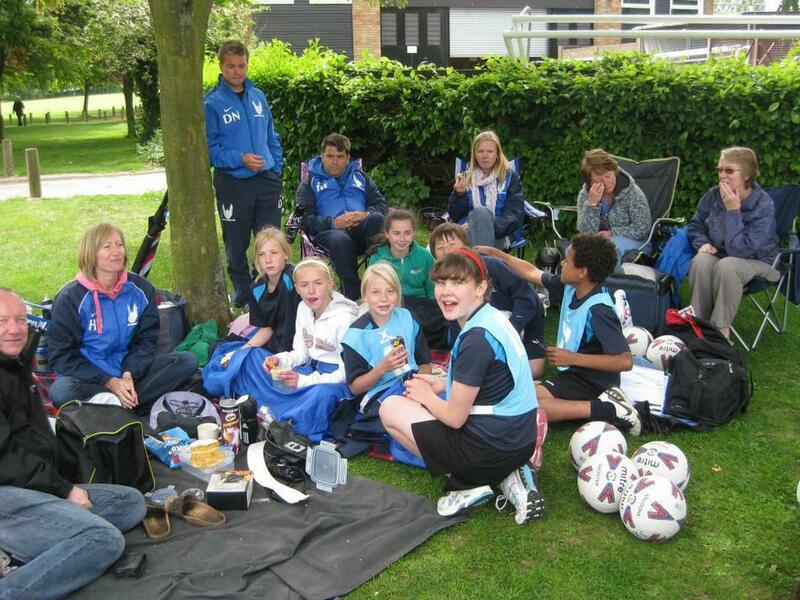 Enjoying lunch - By this point we had won our group stage. 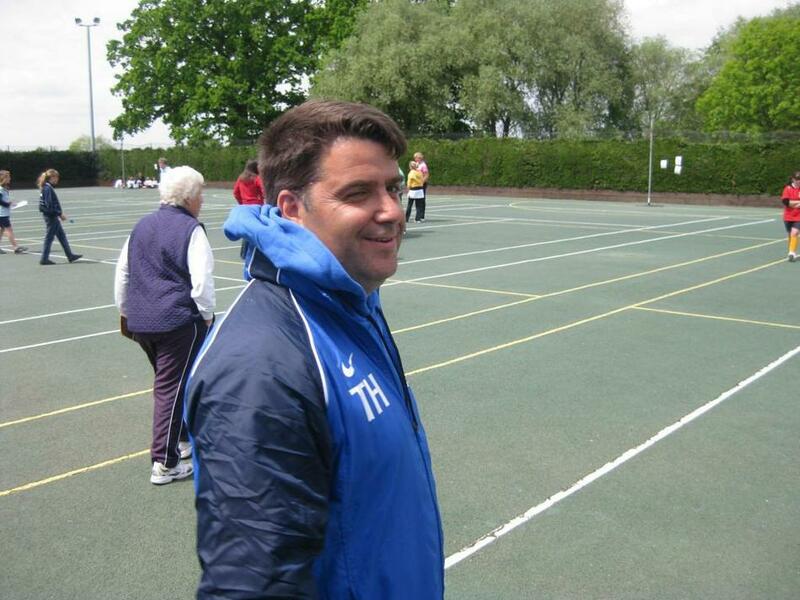 Does Mr. Haralambous look worried?